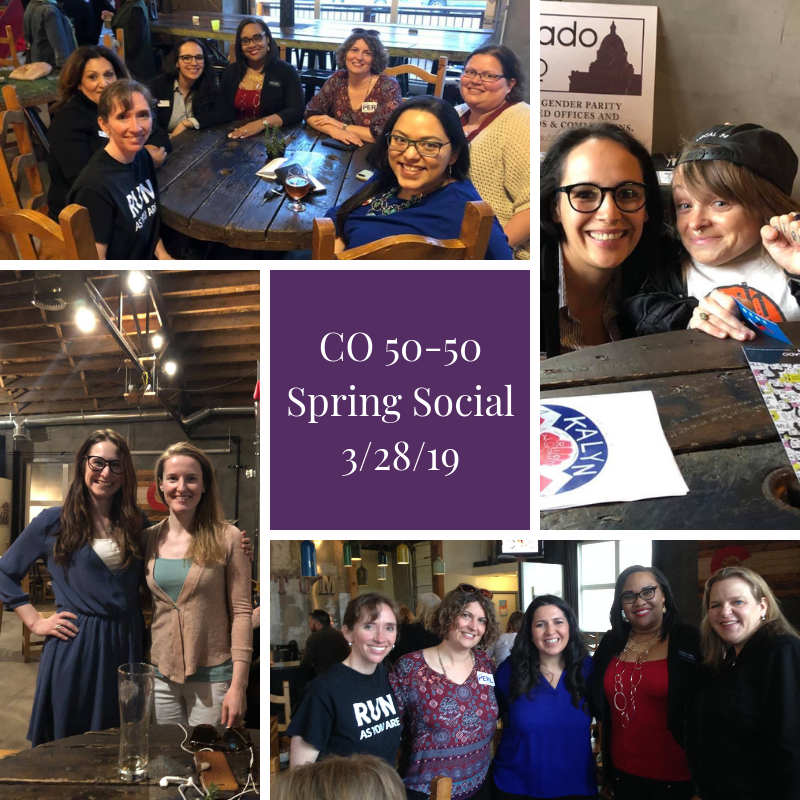 A big thank you to everyone who came out for our Spring Social at Lady Justice Brewing in Denver! It was great meeting women elected officials, candidates, surrogates for candidates, and the folks who want to see more women in leadership. 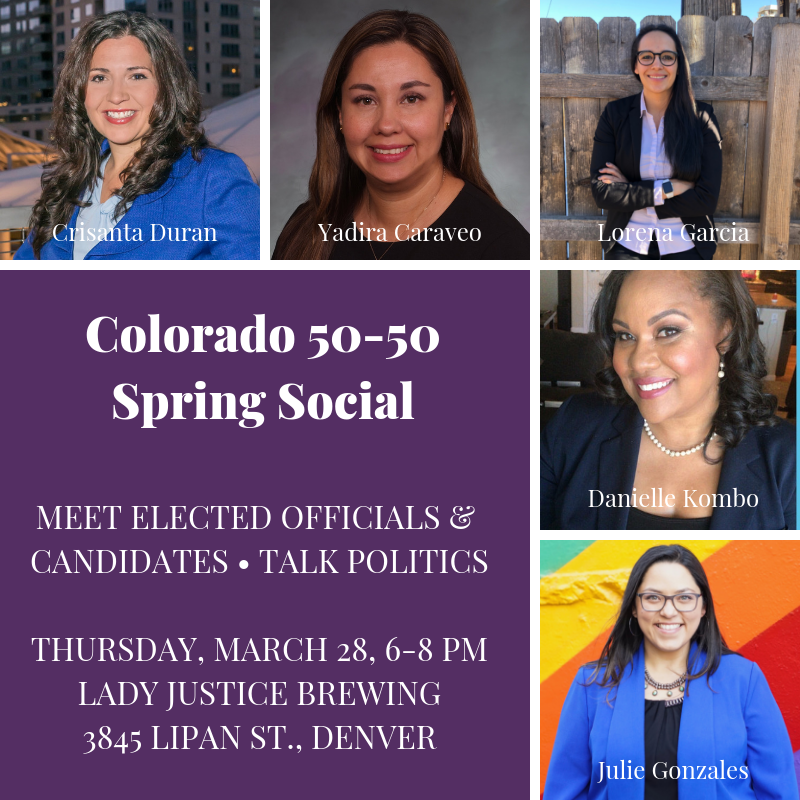 Our gratitude goes out to our special guests: State Senator Julie Gonzales, former Colorado Speaker of the House and U.S. Congress candidate Crisanta Duran, Denver City Councilwoman Robin Kniech, U.S. Senate candidate Danielle Kombo, U.S. Senate candidate Lorena Garcia, U.S. Senate candidate Trish Zornio, Denver mayoral candidate Kalyn Heffernan and Denver City Council candidate Christine Alonzo.